Large Easter Eggs are perfect for Easter Parties...but they can be hard to find! Thankfully, the Fillable Large 10" Plastic Egg - Jumbo Eggs! --> are still available. I know because I've just been looking for them. 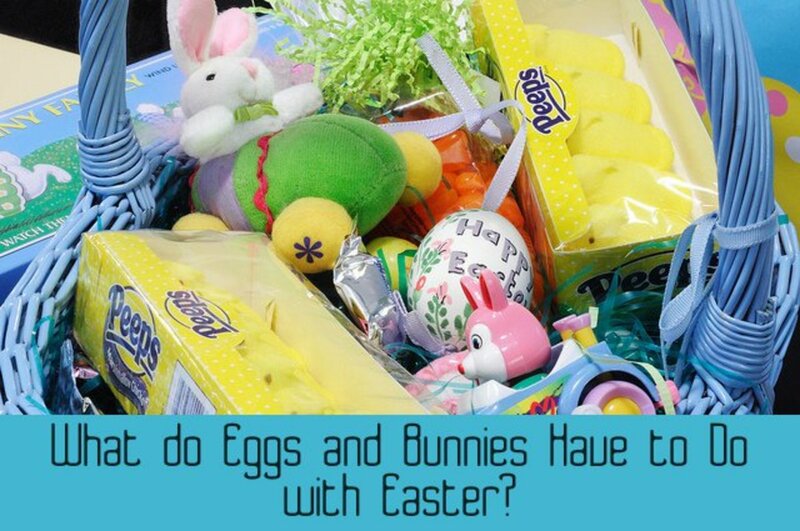 Our family has an annual Easter Egg Hunt (for about 10 years now) and I've been looking to see what's available in big plastic Easter eggs for prizes or decorations. Not only plastic, I'm also interested in those tissue fold out eggs to hang or place on a table and any other options. Since product research is actually one of my online jobs, I thought I'd go ahead and make a list of what I've found to save the next person some time. 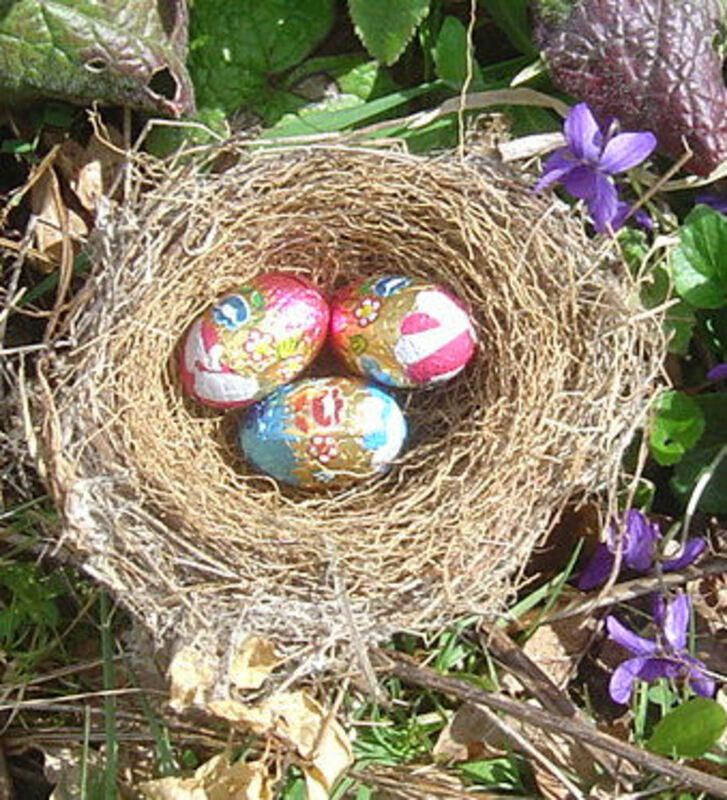 I also stumbled across some ideas for large egg decorations you can make yourself. Those are listed here too. 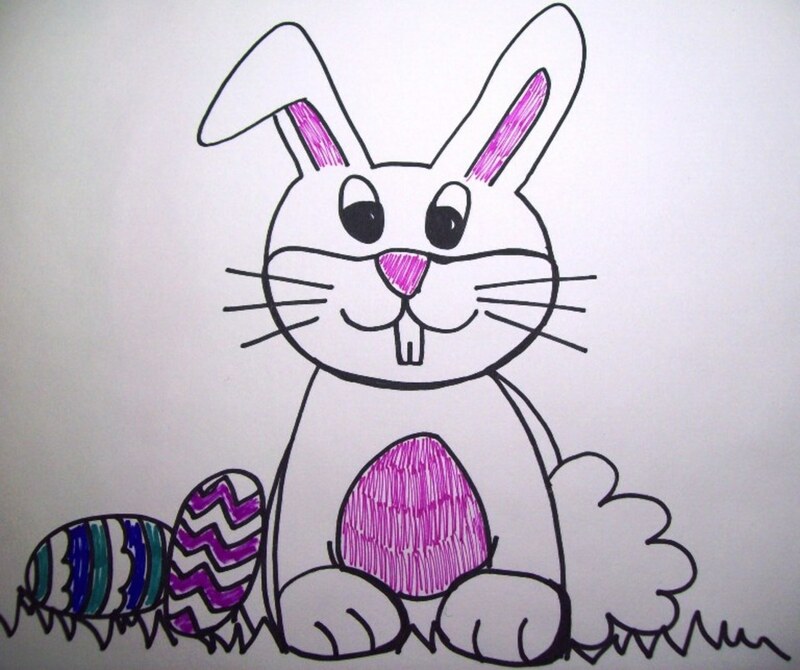 Since there are lots of reasons for needing large Easter Eggs, I've listed several ideas on this page. All of these ideas are listed in more detail as you scroll down. 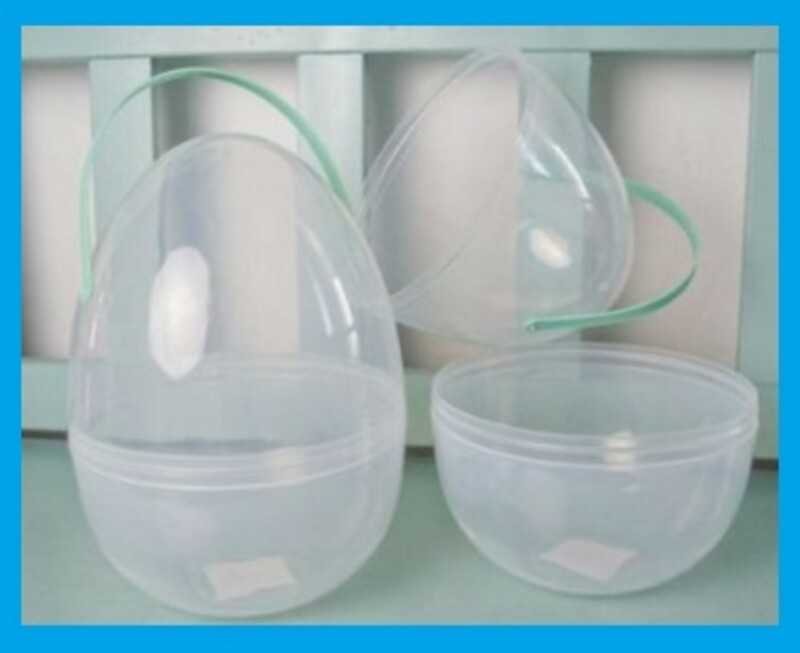 Here's what I've found: First, there are large plastic eggs that are clear on top, you can open them and fill them. 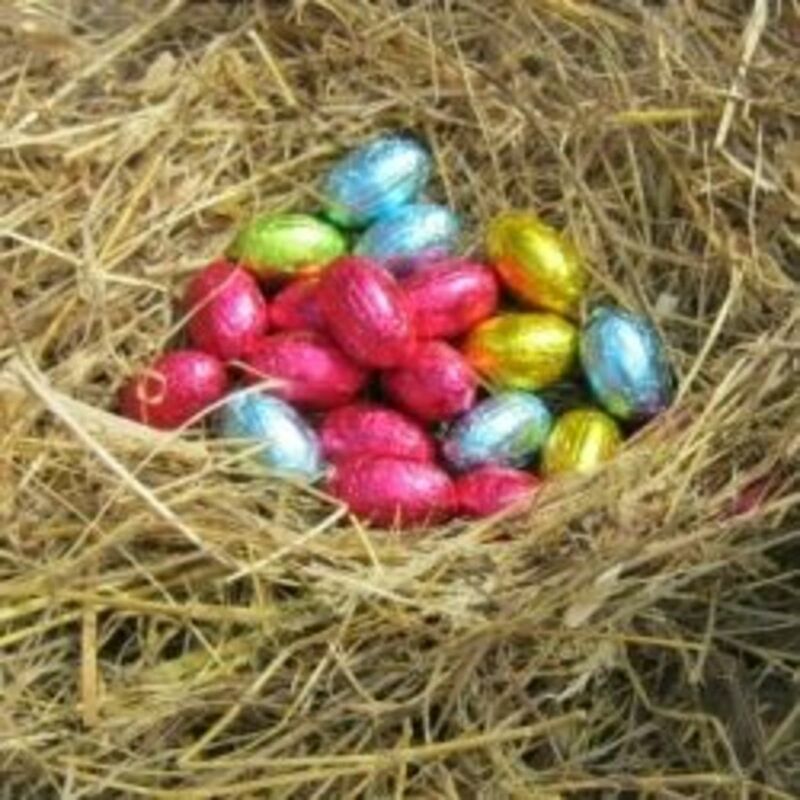 You can use these for decorations, prizes or hide them in the Easter Egg Hunt if you have heavy ground cover. The next idea is Tissue Eggs (fan out and then fold up) which are perfect for centerpieces on buffets, or hang from the ceiling in large open dining halls or even from porches if the weather is nice. 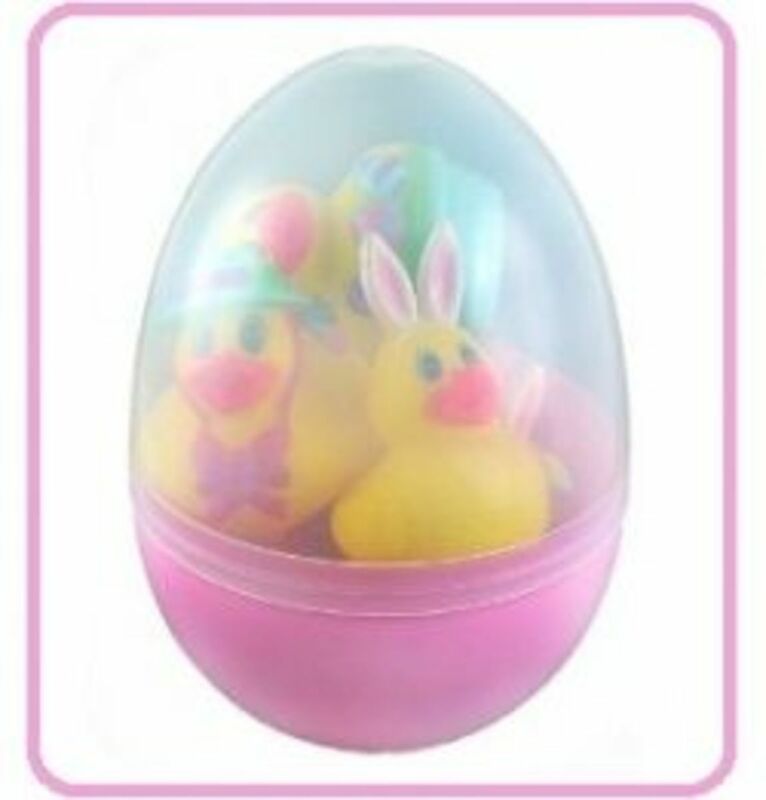 Next is a game set that comes with large plastic eggs - use them in the game or place around the yard for decorations. Similar are Blow Mold Eggs which are retro looking hollow plastic eggs - these are from eBay. Then I've listed the idea of big colorful Easter Egg Paper Lanterns as decorations which hang from ceilings. Last but not least, if you have time, I've listed a couple ideas you can make at home. I've listed instructions and also a link to a photo for examples. *I've added more than what's listed here. Updated 3/4/2015. These are kind that fold out like an accordion (sort of) and are made of honey-comb shaped tissue paper. in Vegreville Alberta." A giant indeed! Looking for Huge Display Easter Eggs for Commercial Purposes? *Note - these are high-end, handmade, over-the-top Easter decorations for malls, city events etc. They are up to 5 ft or even 8 ft eggs. Try North American Carrousel or BronnersCommercial . If you place an order, *please* let them know you were referred through this webpage). Here's a 6 pack of plastic eggs in a game kit. I stumbled across this option by accident. According to the description, this package comes with 6 eggs. The eggs are 8 inches tall and 5 inches in diameter. 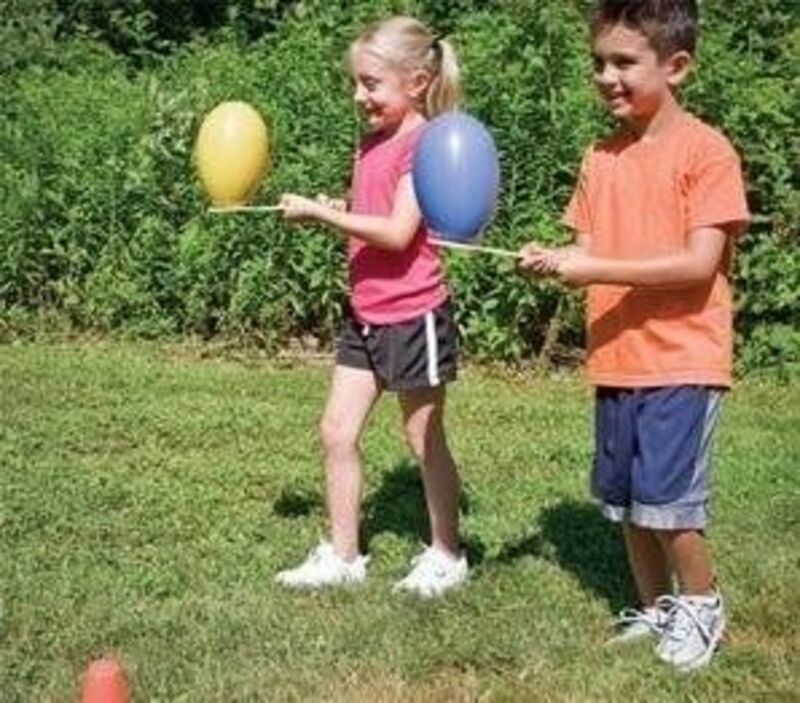 Also included are wooden spoons for the famous egg and spoon race game, 6 foam rings for an egg-on-the-head balancing game and an activity guide. I'm also looking at these for an option. Check the sizes closely. When I set this search box to scour ebay for Paper Easter Lanterns, the sizes were from about 8 inches to about 10 inches. From the picture, they looked bigger than that, but there's nothing in the picture to judge the size by. Check descriptions at the listings. You'll need some time for these. If there's time before the party (recruiting teenagers sounds like an idea! 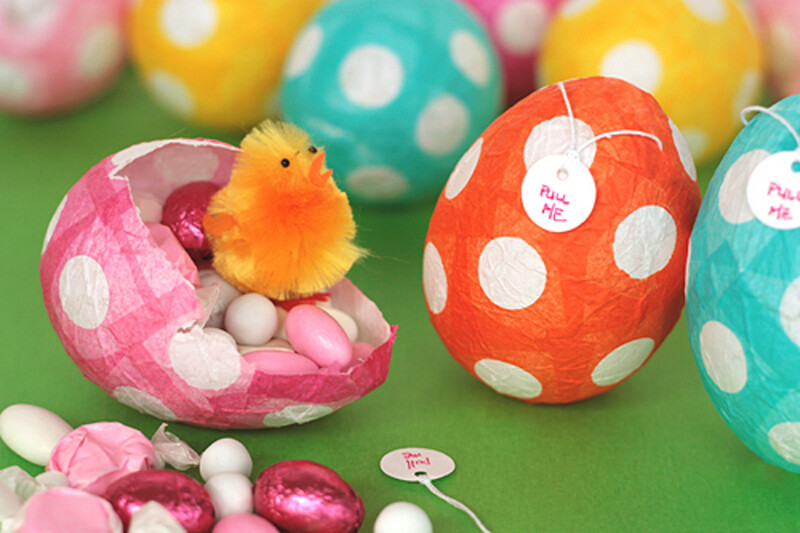 ), you can also make your own eggs out of paper mache. I've made other things from paper mache, but never eggs. I've searched around and found these links. From what I've read, you use oval shaped or egg shaped balloons and add several layers of paper mache (newspaper strips and paste) then let it dry and paint OR pop the balloon inside and fill it with candy like a piÃ±ata. Neat! Cover a balloon in thread and a glue mixture and let dry. You'll have a mesh-like hollow egg. Cut 2 identical eggs shapes from heavy paper. Since egg shapes are rounded, you'll need to cut a straight bottom so the pieces will stand up straight. Cut a slit in piece number one from the middle top to the center, and on piece number two from the middle bottom to the center and fit them together. The thicker the paper, the wider the slit needs to be. Here's an very small example (4 inches high) I made from scrapbook paper. 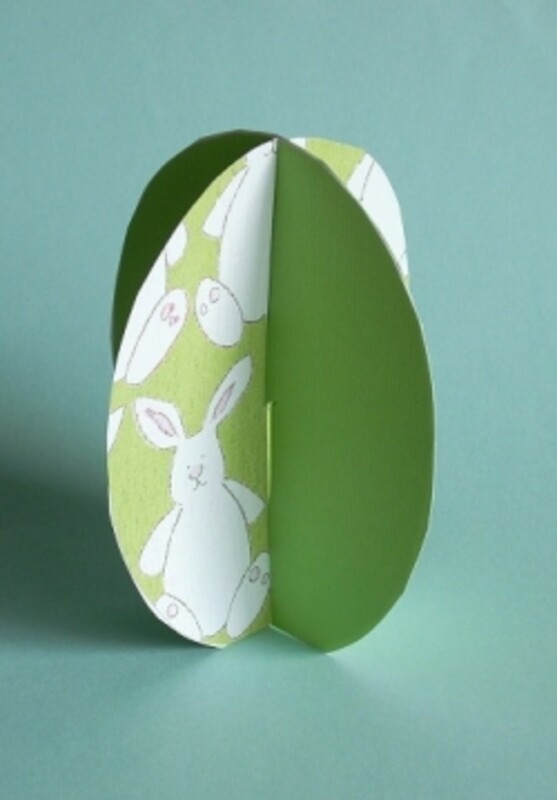 For giant eggs, I suggest using foam core (purchase from craft store or even Wal-Mart) and let some kids or teenagers paint them solid and then add Easter Eggs designs. Questions? Comments? Leave me a note. 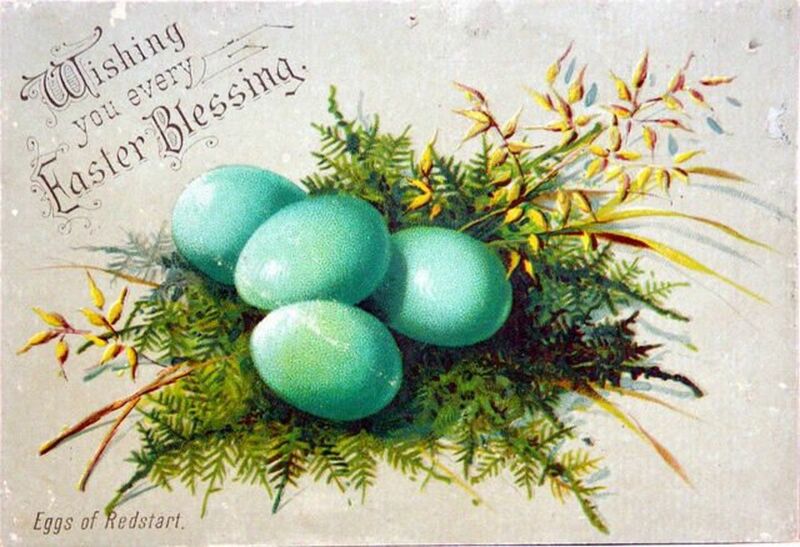 - Happy Easter to You! Hello! 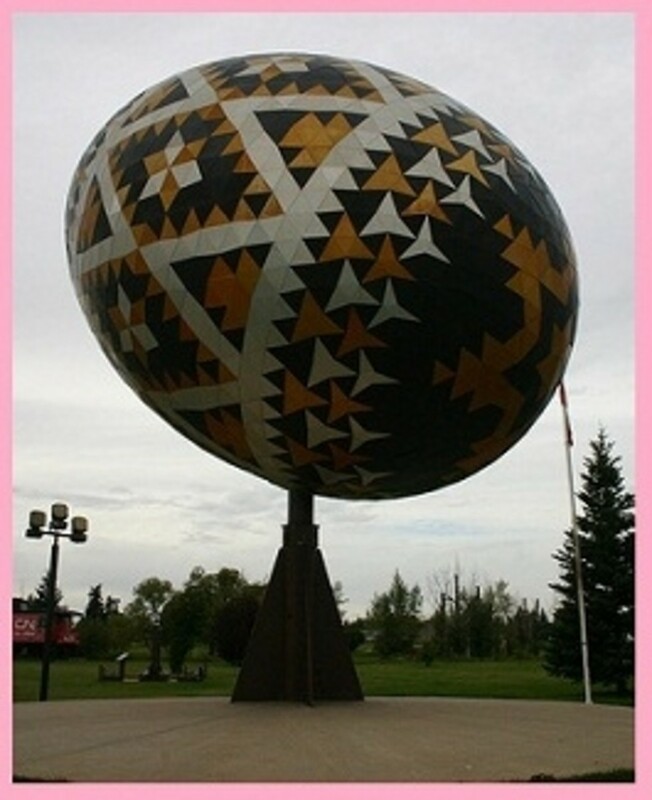 I've been looking for days for a VERY large ( 3ft or taller) Easter egg for decoration. I think it would be sooo great in my home with all my other decorations. Wild! Several years ago I was looking for a LARGE Nutcracker for my home at Christmas time. I went on ebay and a man had one that he used in his store for decoration. He was selling it, I won it on auction and my 6 foot wooden soldier nutcracker stands in my hallway for all to see as they enter my home at Christmastime! I love it! I'm looking for the WOW factor and if I find my egg at either of the 2 places you mentioned, I will definitely tell them where I got their name. 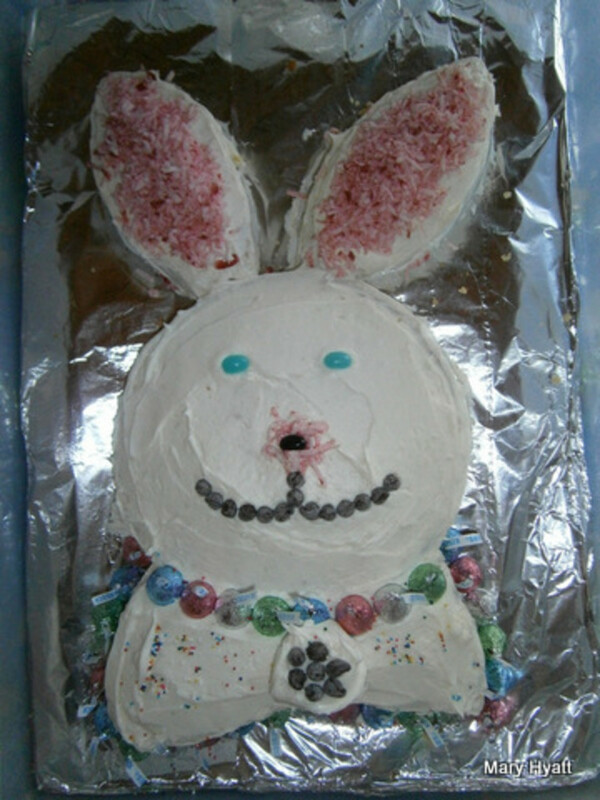 Nice, I had no idea there are large Easter Bunnies who make these. I found a really big chocolate easter egg on Amazon. great lens~~~just in time for Easter too. Try American Carnival. They seem to have tonnes of stuff to and they ship to Canada. I love plastic Easter eggs - if I see one, I buy it (or rescue it, if it's 'throw away easter packaging') and turn it into my own personal Faberge. Wow - I love your lens, all these great plastic eggs! Thanks for sharing! These big eggs look great! Thanks for sharing! Nice, will feature on my Easter Egg lens! Nice lens, great ideas. Always eat too many! Easter isn't Easter without eggs! Love them! interesting info--I just saw the large eggs at Hobby Lobby yesterday and thought about getting them. Like the lens! You know what it's really hard to find? A large chocolate egg! They only sell small ones... Anyway, I loved your Easter lens! Happy Easter! Oh these large Easter Egg ideas are so much fun! Blessed by a traveling Squid Angel and that's no April Fools joke.